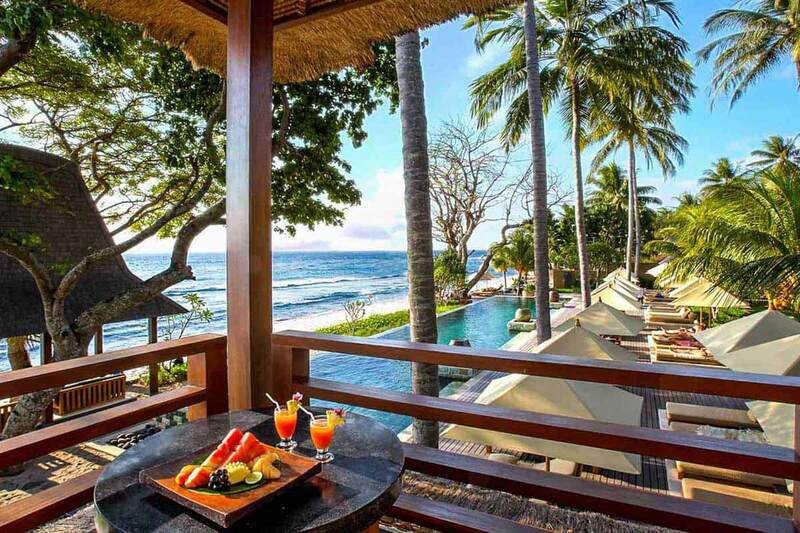 Qunci Luxury Villas are situated on the hill above the main part of the property, and surrounded by native tropical gardens. 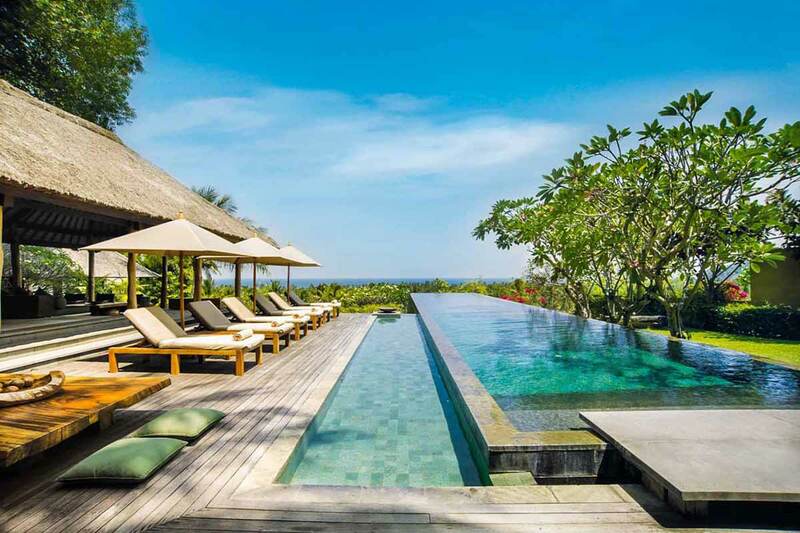 These villas offer an enhanced, unobstructed view across the Indian Ocean to Bali and Mt. Agung.